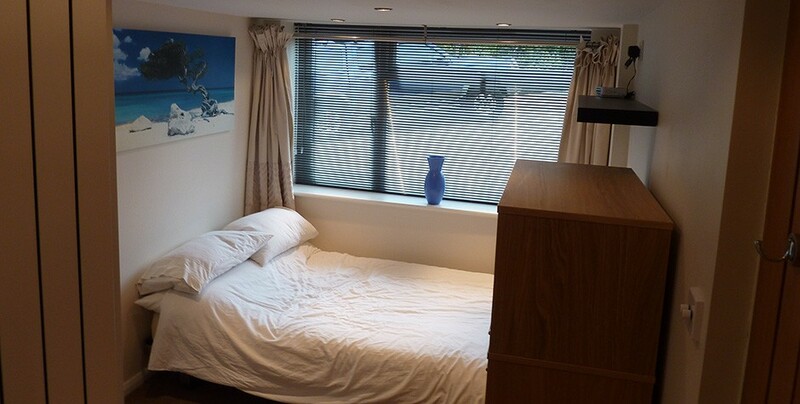 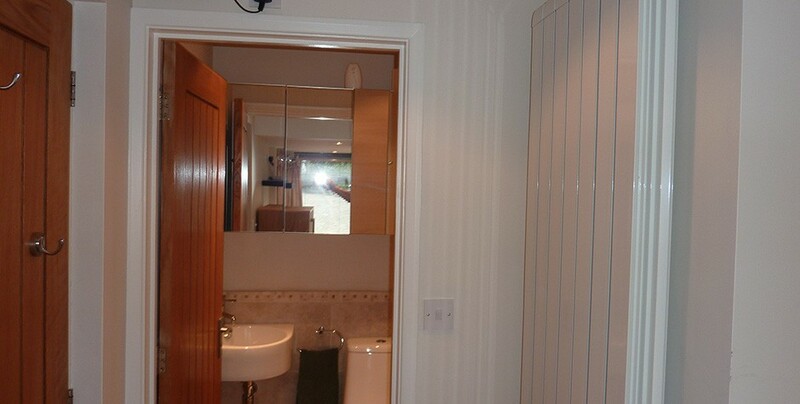 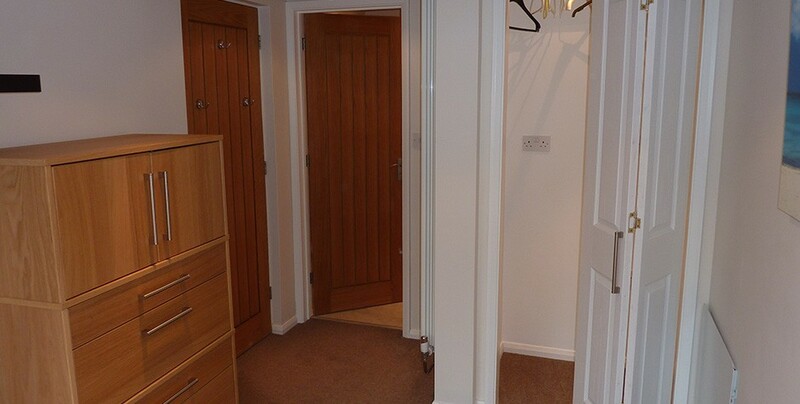 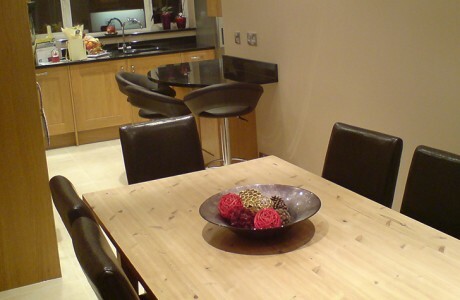 As part of a larger full property internal renovation project, our client required additional living space. 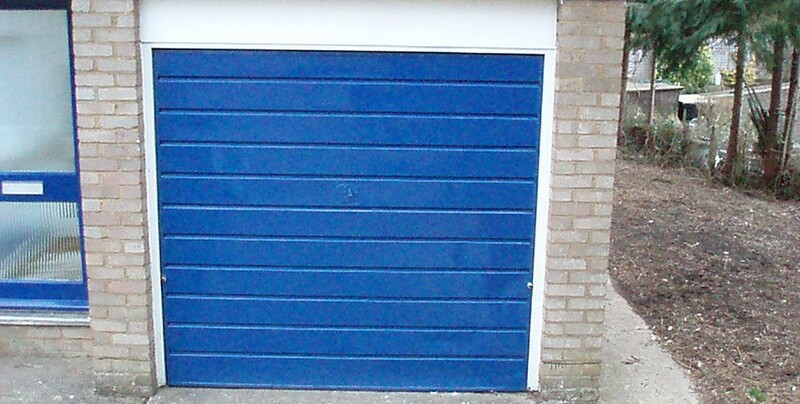 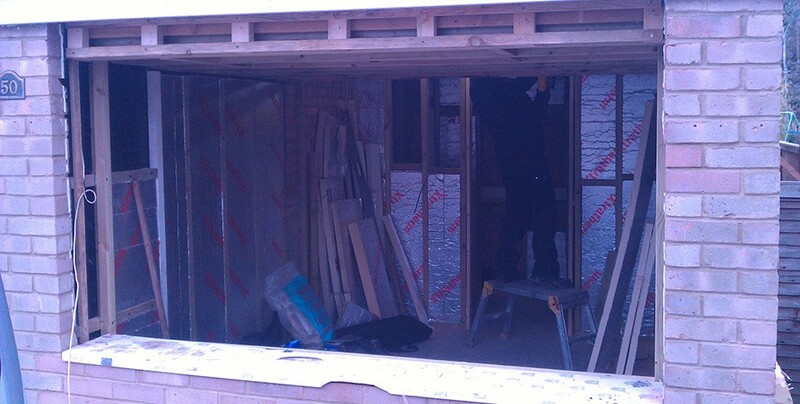 After our initial consultation, we decided to convert semi-integral garage to habitable room with downstairs cloakroom and storage. 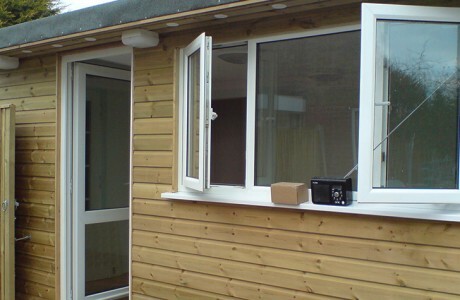 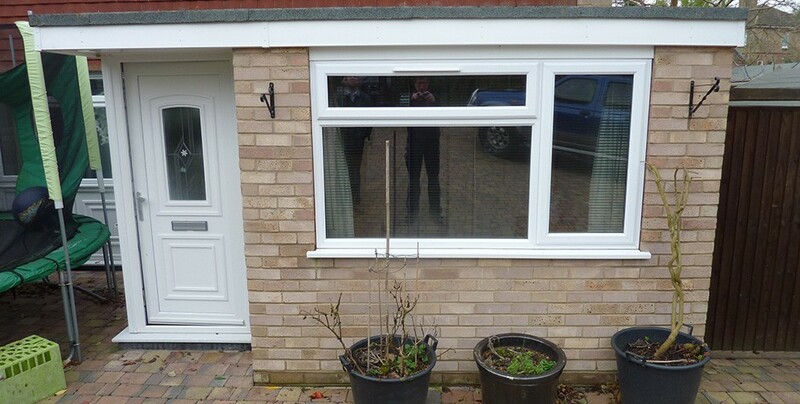 Due to the room not being insulated or accessible from the main house, the old garage door was removed and replaced with a matching UVPC window, and a new doorway was created from the lounge. 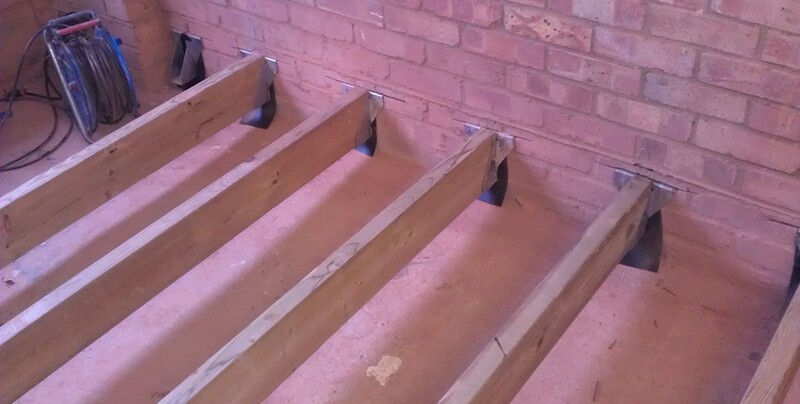 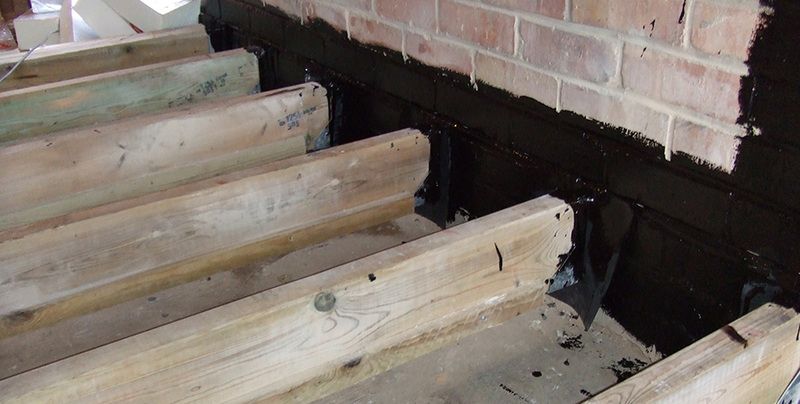 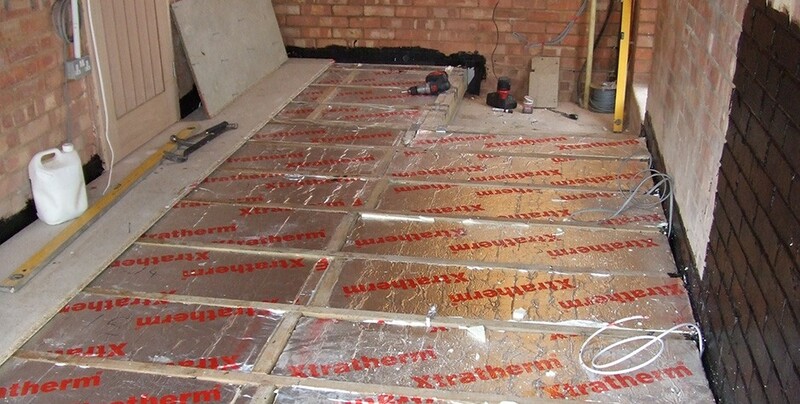 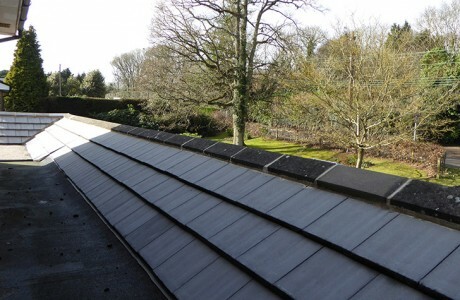 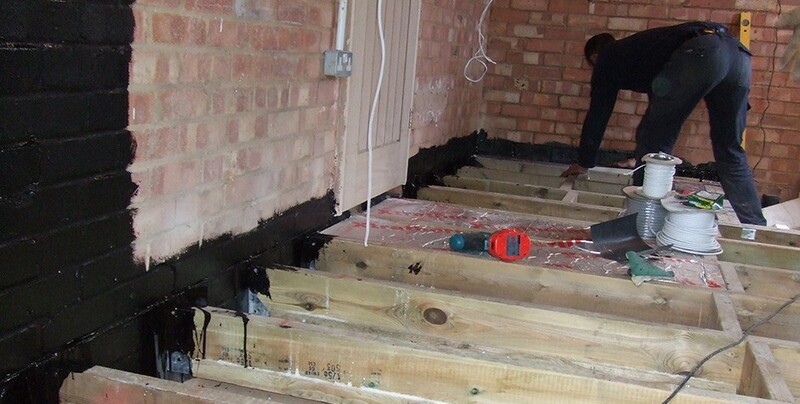 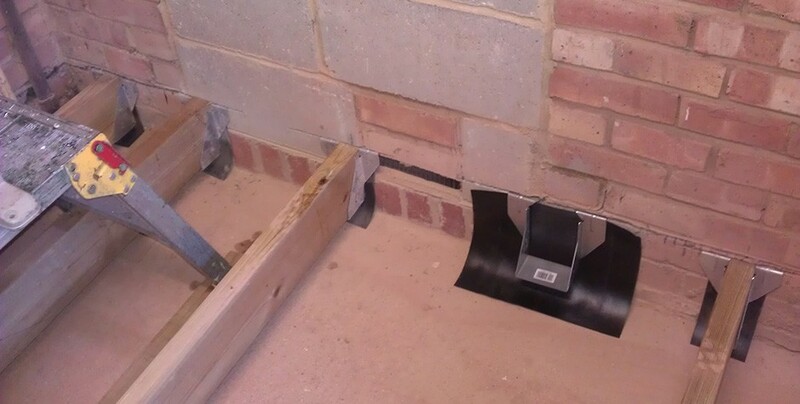 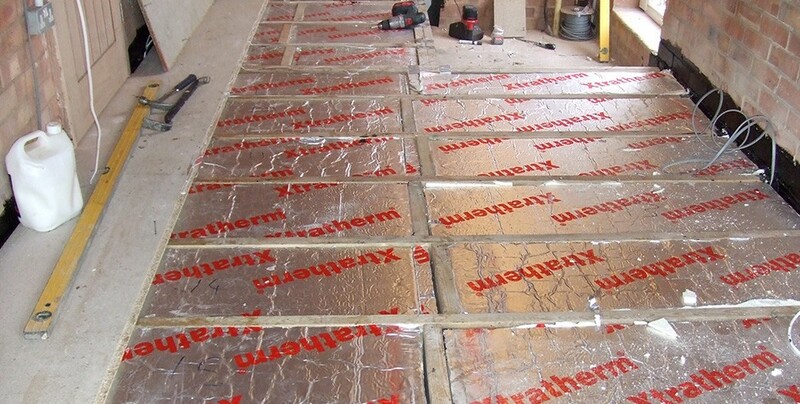 Insulated suspended floor and floor boards were installed along with vented roof space. 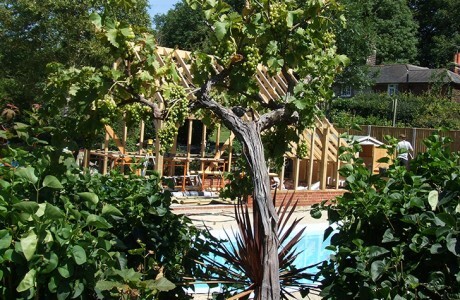 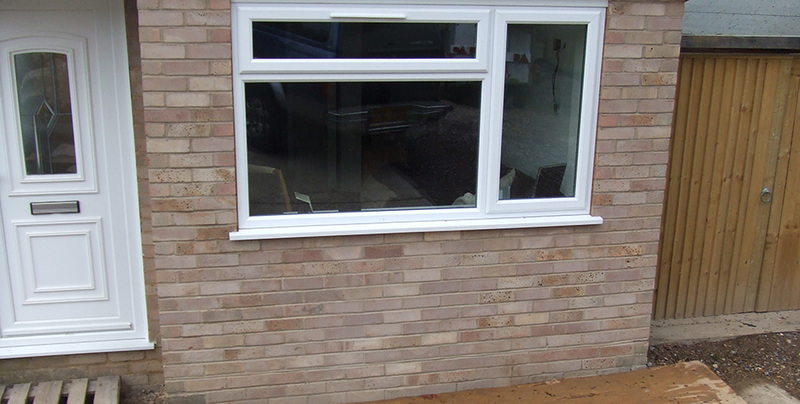 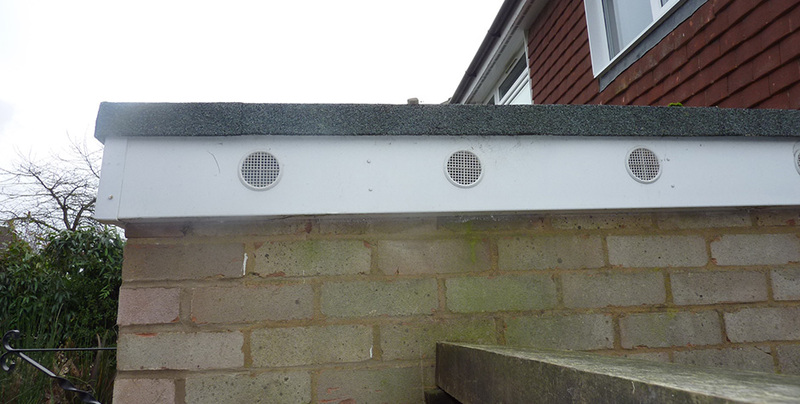 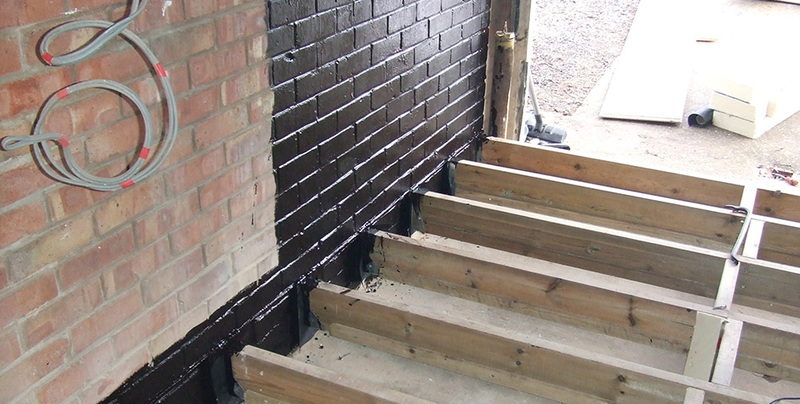 The extension was damp proofed, with external brickwork completed.